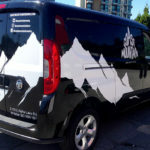 If you have noticed vehicle wraps on the vans or cars of other local businesses, you may wonder if this type of advertising is a better way to attract business. According to the Outdoor Advertising Association of America, or OAAA, over 95% of people in the US respond to advertising on vehicles. In fact the OAAA offers a creative testing tool to its members to review the impact of an outdoor ad. 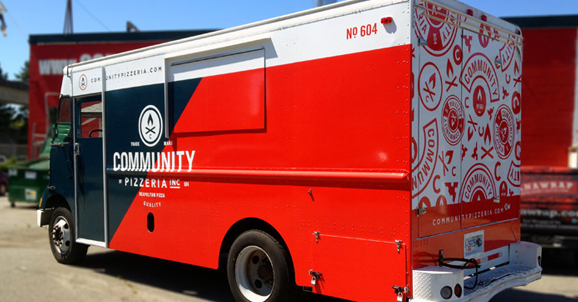 Food trucks that make profits are colourful and attract attention. Because the industry is becoming increasingly competitive, you need to ensure you stand out. 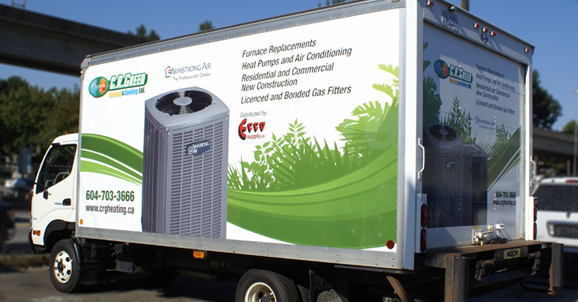 In order to differentiate your look and attract new customers then, you need to install a vinyl truck wrap with a professionally designed logo and appealing colors. 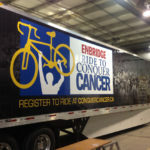 The right truck wrap will ensure that you do not get lost among your competitors. 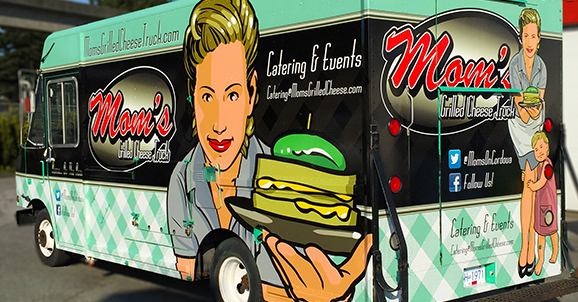 After all, the first thing that draws a customer to a food truck is its appearance. 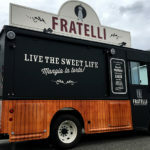 So, if your truck is standing among other food trucks, you want to create the right impression. That means incorporating a design that is as customer-friendly as it is practical. 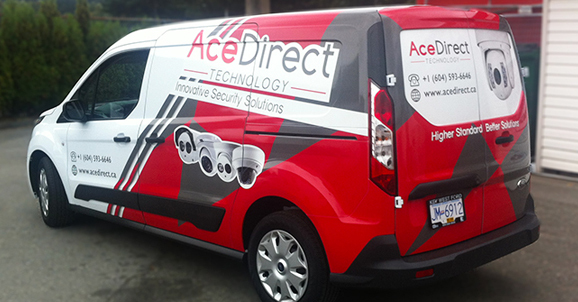 Usually, most insurance carriers will cover the 3M vinyl wrap on your vehicle. Therefore, let your insurance company know about the installation. You will need to provide an invoice that shows the worth of the car wrap, the kinds of materials used, and the date on which the car or truck was wrapped. 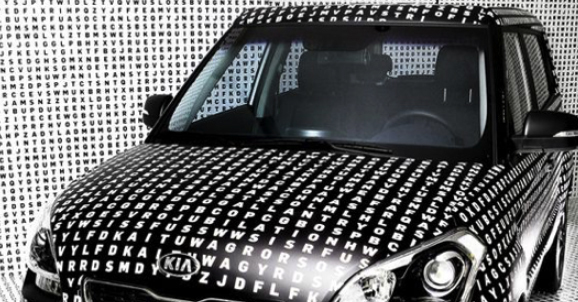 Obtain all the information you need from the car wrapping company. Can Vehicle Wrapping Damage A Paint Job? While you must always obtain permission to wrap a vehicle that is rented, a car wrap, when applied over paint, will not hurt it – as long as the paint is the original factory finish. In fact, vinyl that is applied over OEM paint, will protect it! 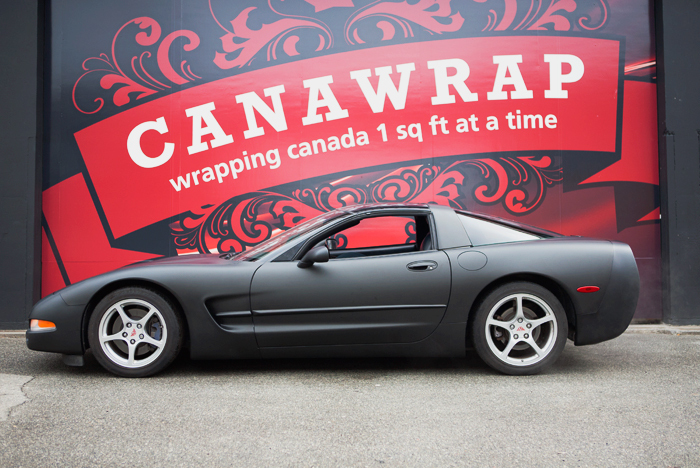 We are excited to announce that Canawrap now offering competitive and easy financing options to our customers for any of our car wraps, truck wraps, food truck wraps, trailer wraps etc. We listen closely to our customers and do our best to create solutions for every "pain point" that small business owners feel and we are confident that this is a huge help and big step towards offering the very best marketing and brand building solutions, quickly, easily and affordably to small business owners! 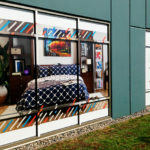 If you want to see how the dynamics of a vehicle wrap can enhance your car, company van, or delivery vehicle, then you only need to see the results in pictures. 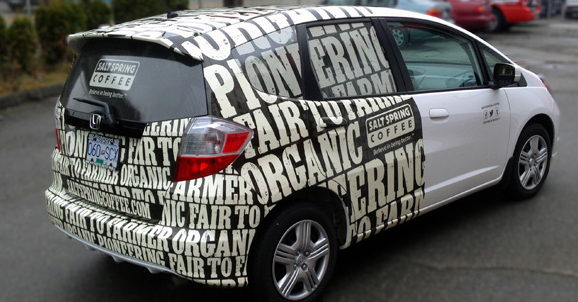 A vehicle wrap is a sensational form of advertising as it offers many advantages to local businesses who want to grow. 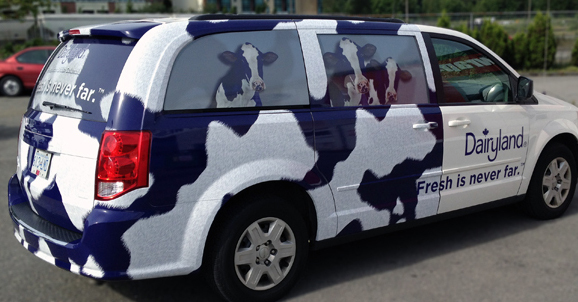 What Attention-grabbing Colours Should You Use for a Vehicle Wrap? If you want to grab people’s attention with your vehicle wrap, then warm colours, such as yellow, red, or orange are typically the best hues to pick. Business people use these colours to sell products and to capture the interest of visitors to their websites. The colours are also employed for other promotional efforts. Indeed, it is shown that the colours you use impact shopping behaviours. 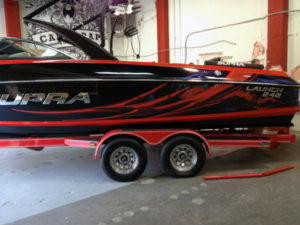 Therefore, the hues you choose for your vehicle wrap are important considerations. 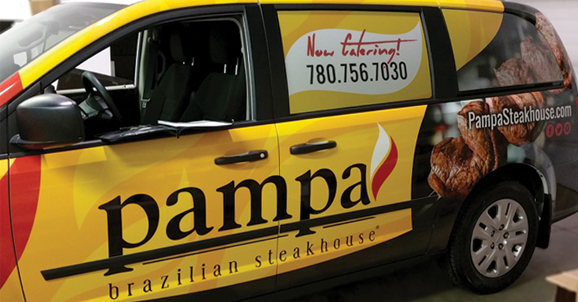 Car wrapping permits you to advertise your business without the need to change the paint or finish on your vehicle. 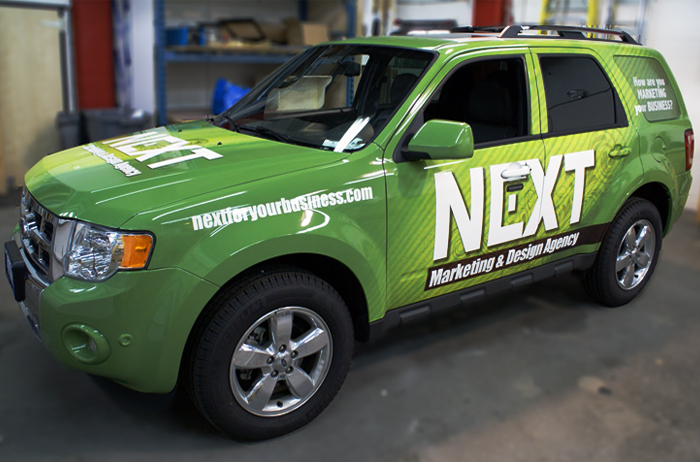 Plus, the obvious advantage is that a wrap causes your car to become an instant business magnet. 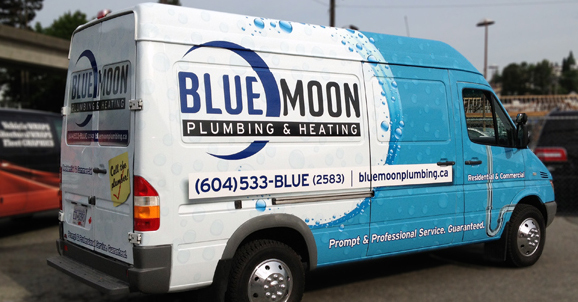 As long as you keep your message short (no more than four words) and use complementary colors and lettering, a vehicle wrap will serve you well over the years. 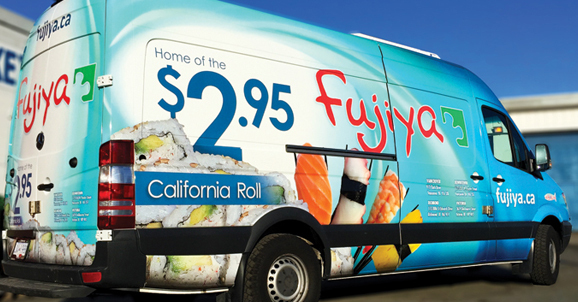 Vehicle wraps can be used by all types of businesses, so it is one form of advertising that can is as mobile as it is user-friendly. You also will experience some not-so-obvious benefits from wrapping your vehicle. Wraps for cars are taking the world by storm, you might say, as they make it easy to promote your local business easily and successfully. The advertising is mobile, and when it is done right, will capture the attention of the local community. 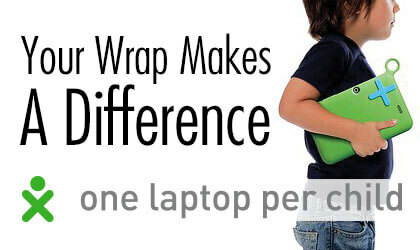 The following wraps are grabbing worldwide attention with their colorful, one-of-a-kind designs and messages.